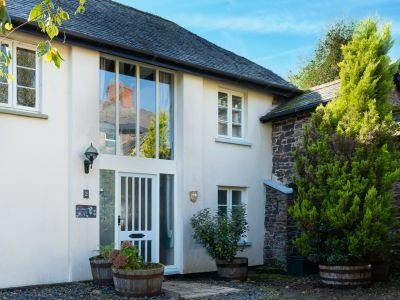 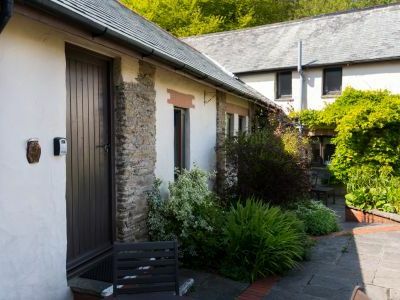 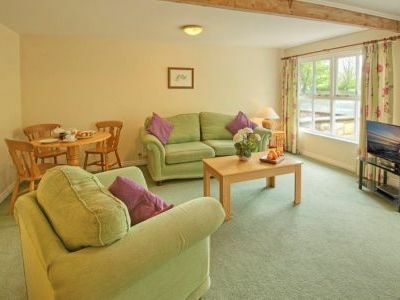 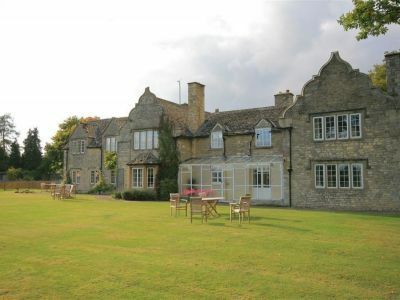 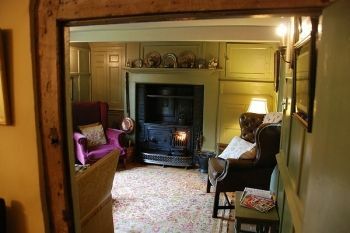 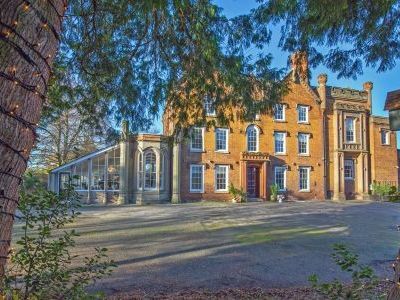 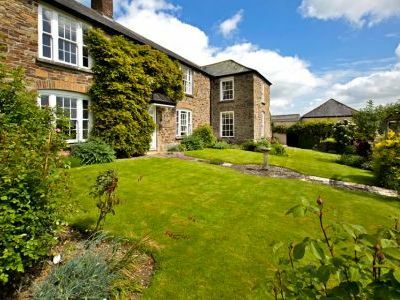 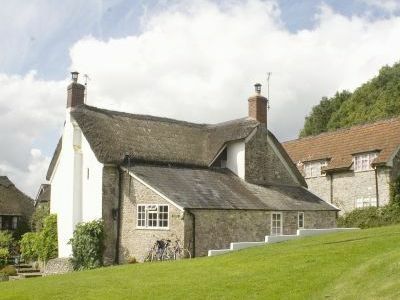 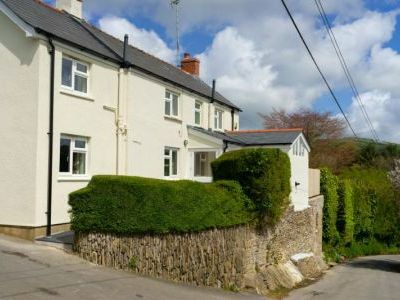 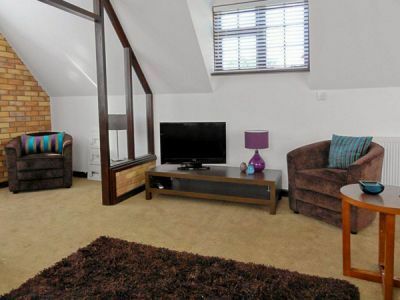 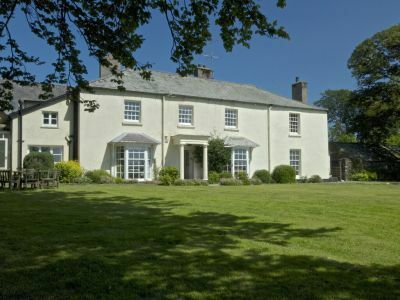 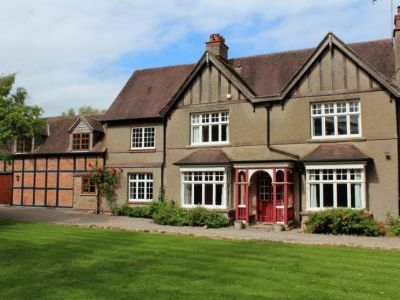 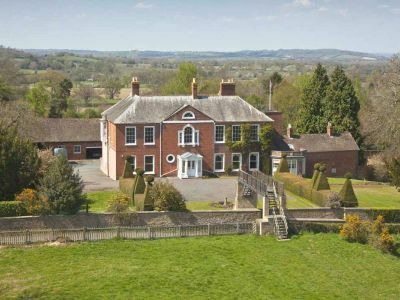 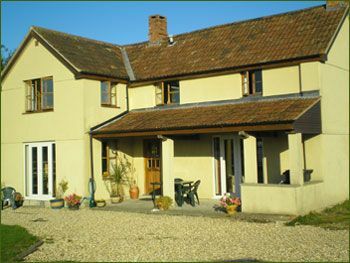 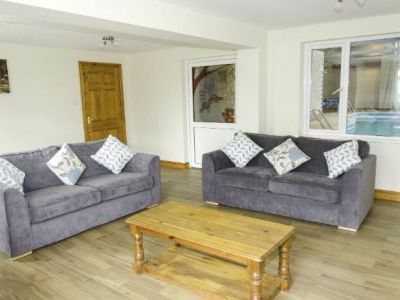 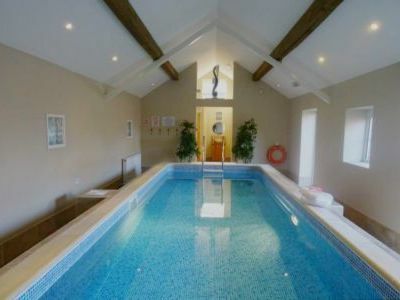 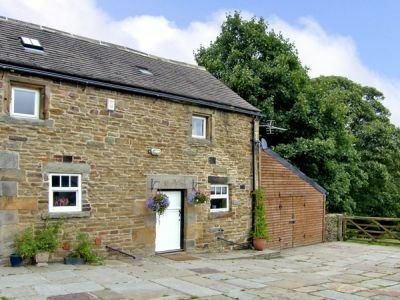 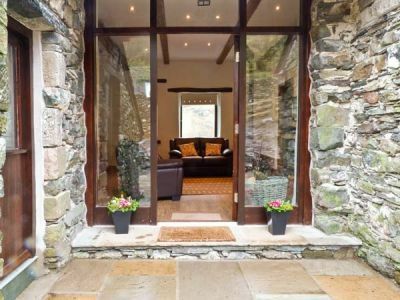 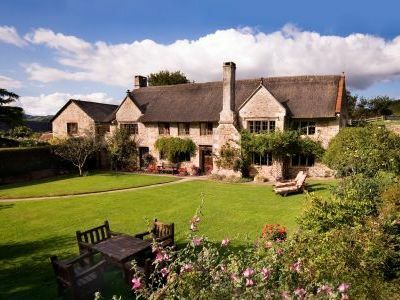 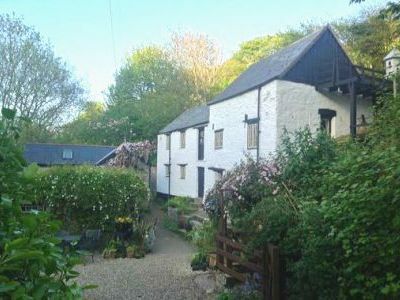 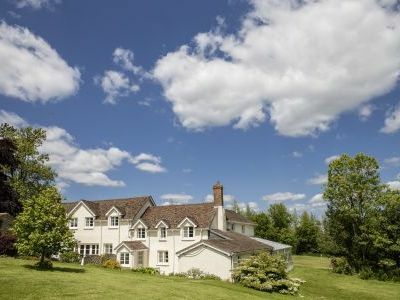 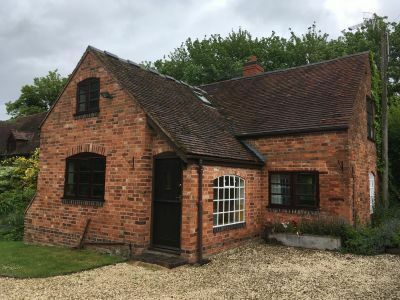 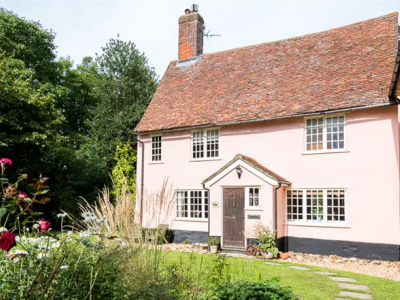 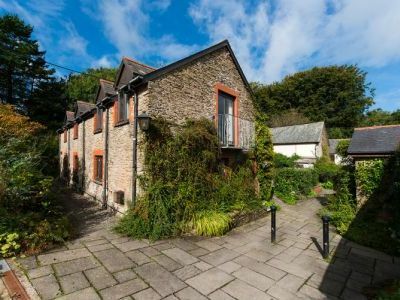 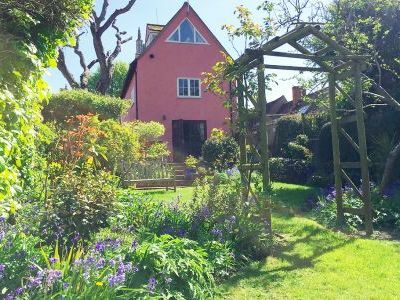 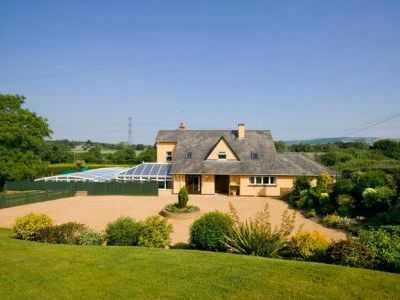 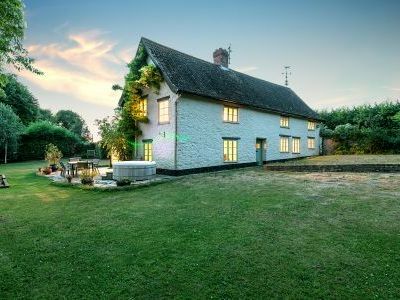 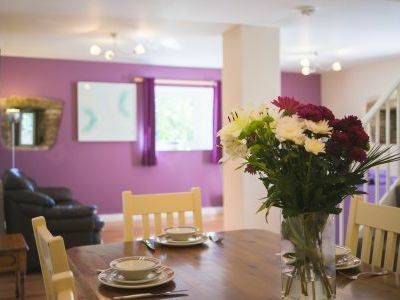 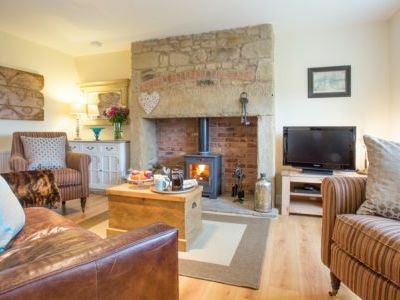 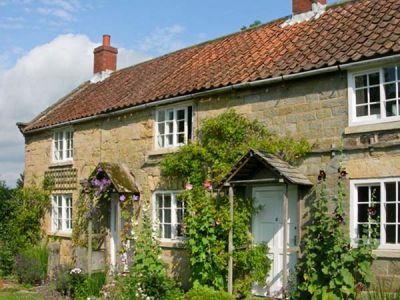 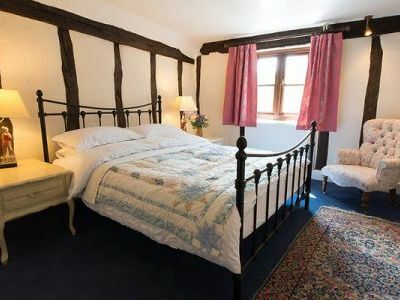 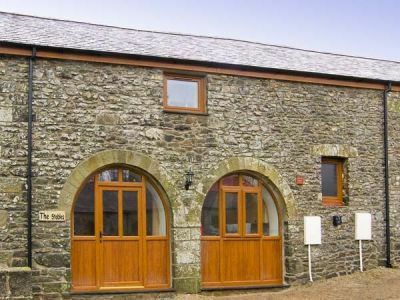 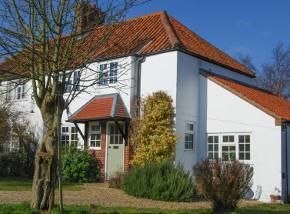 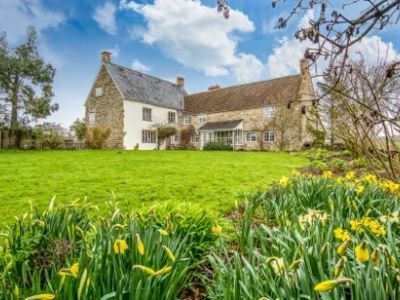 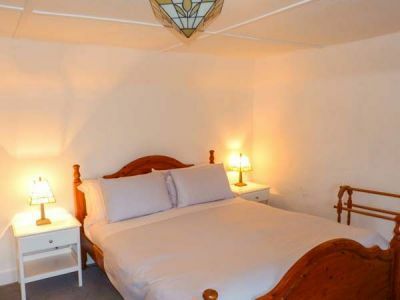 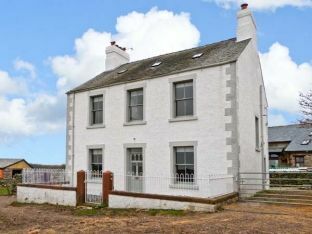 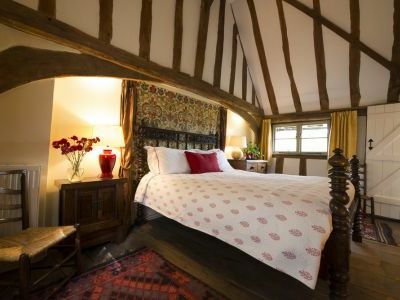 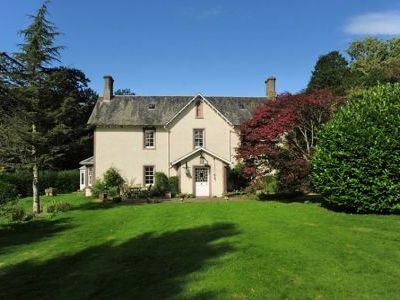 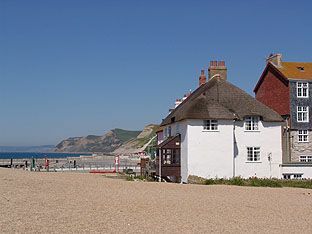 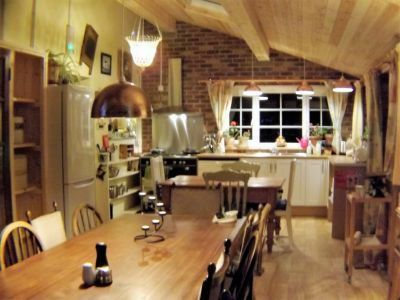 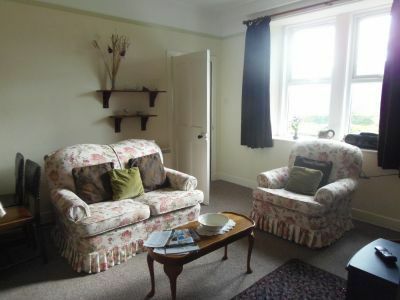 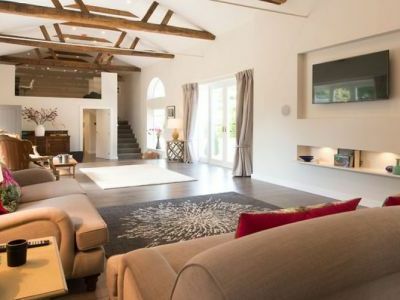 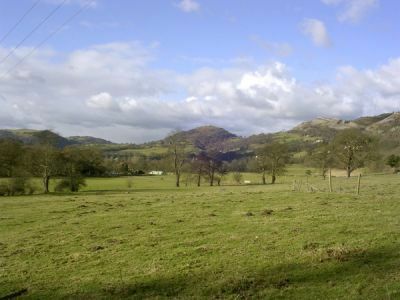 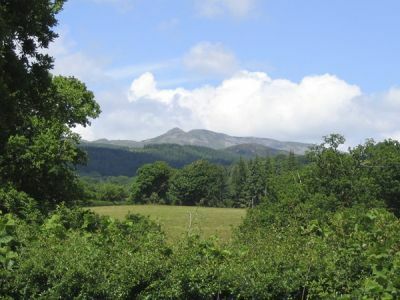 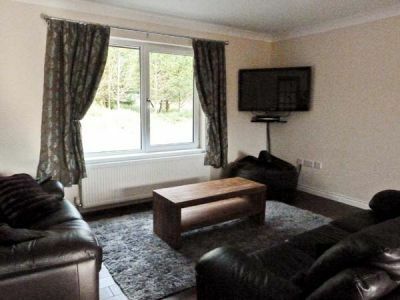 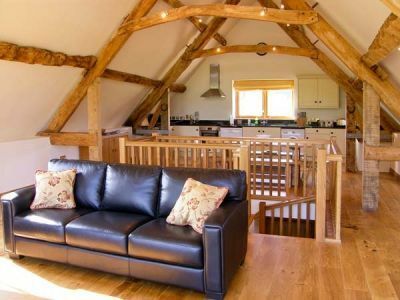 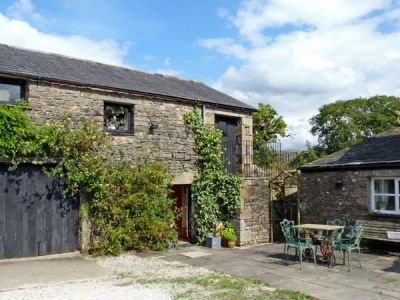 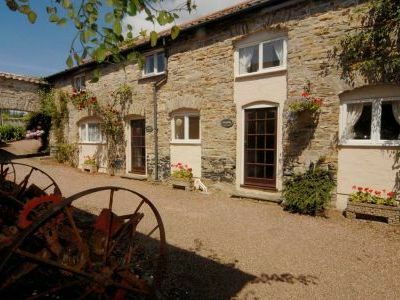 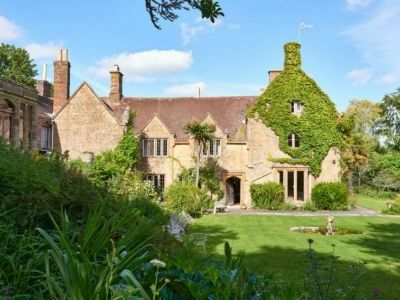 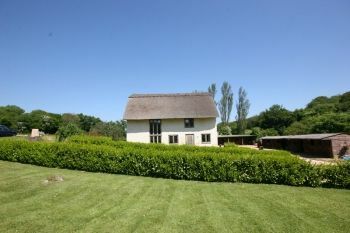 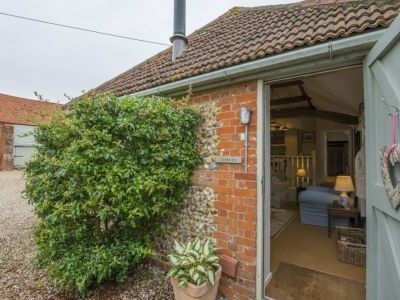 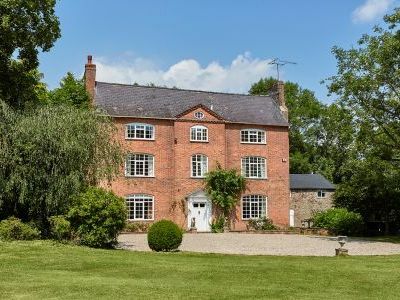 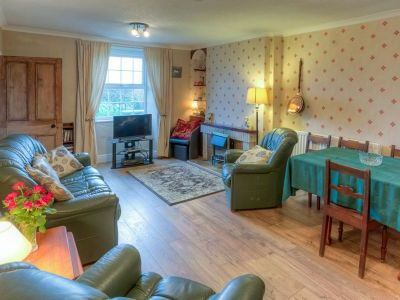 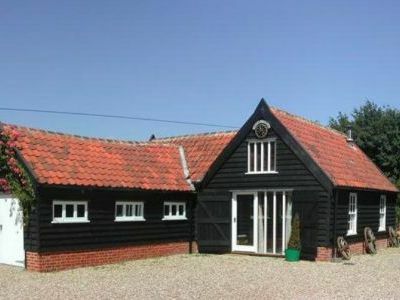 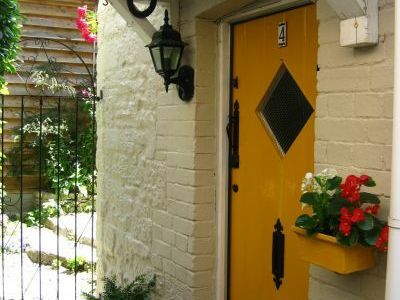 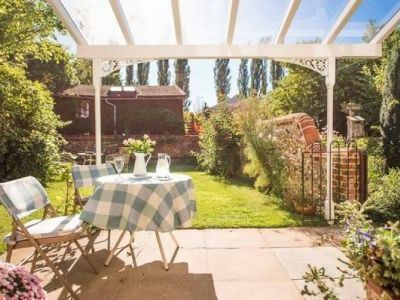 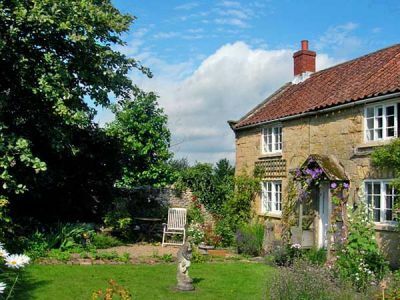 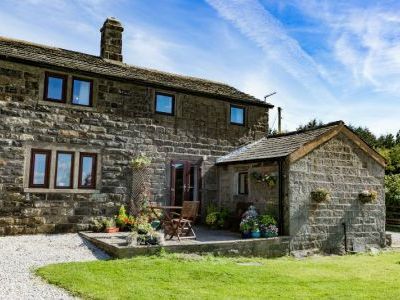 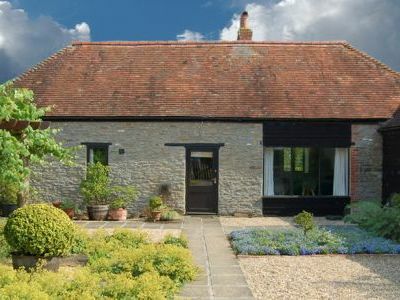 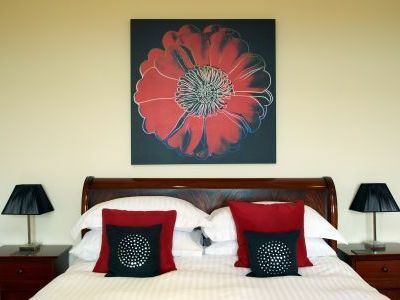 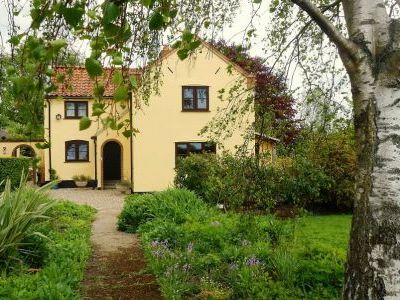 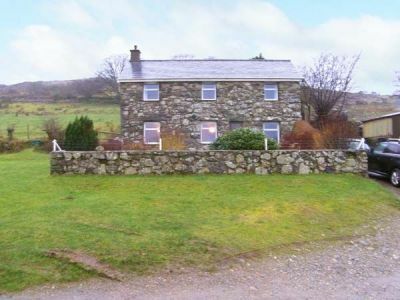 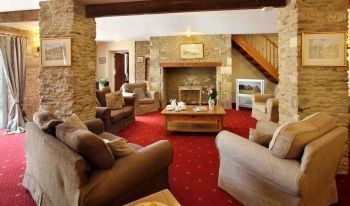 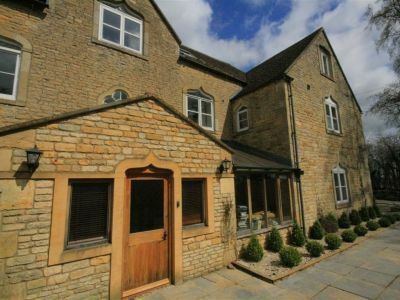 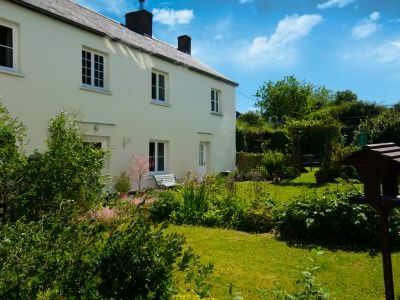 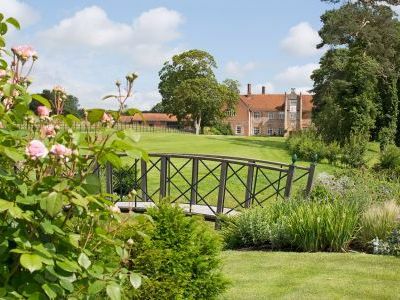 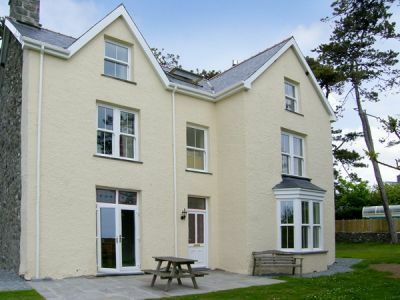 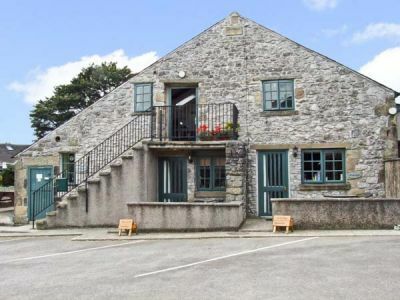 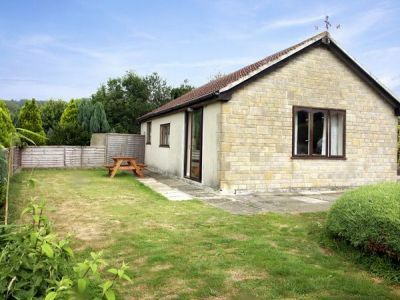 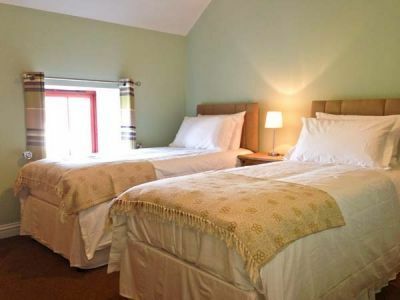 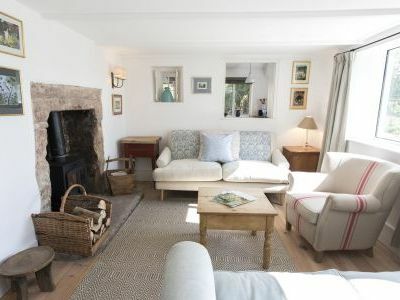 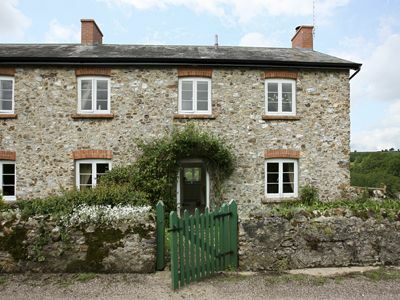 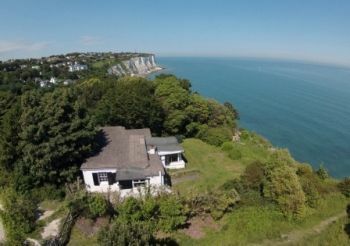 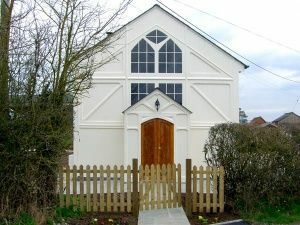 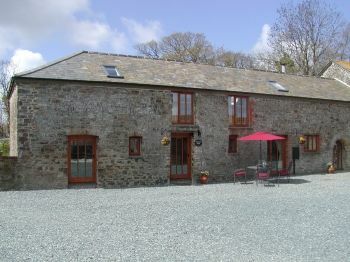 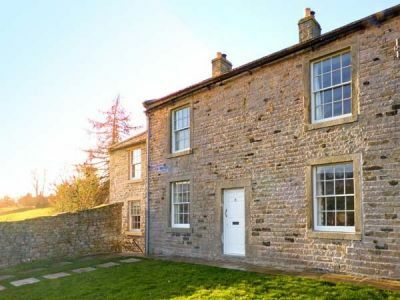 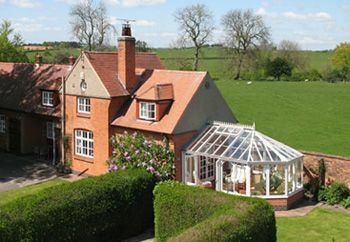 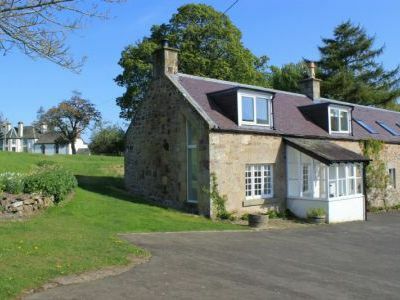 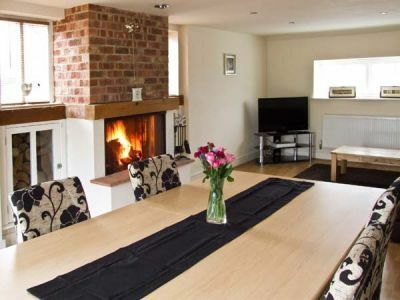 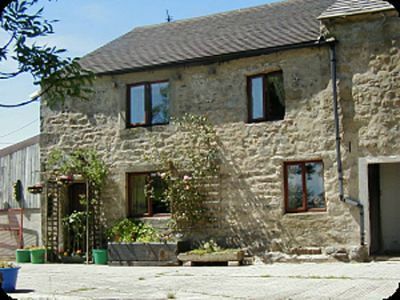 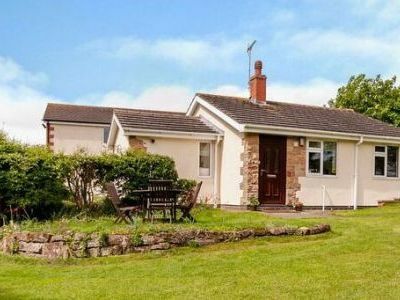 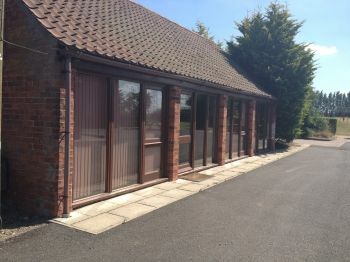 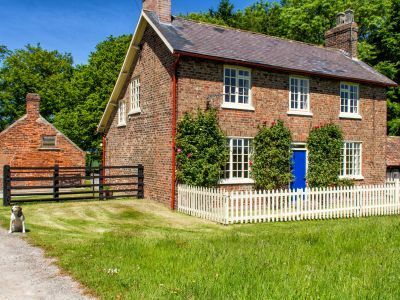 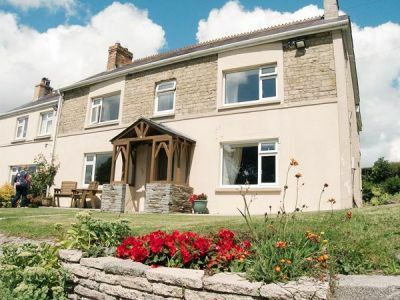 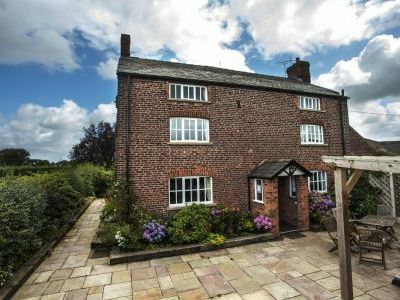 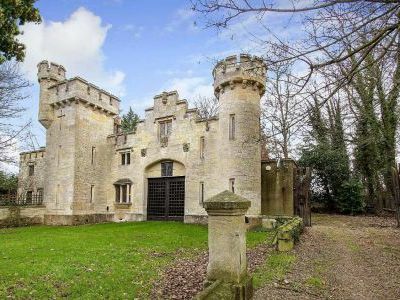 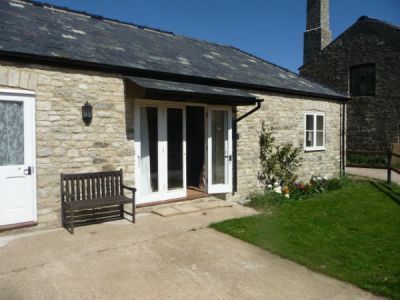 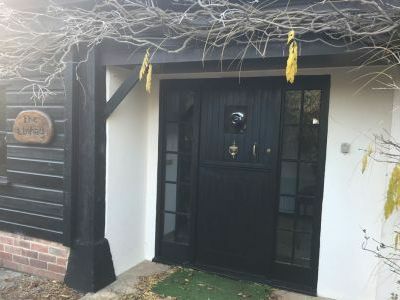 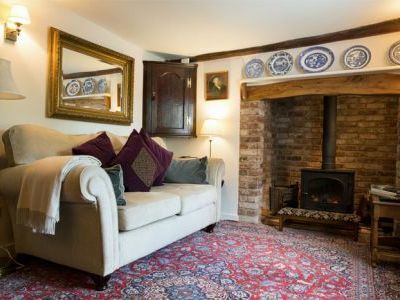 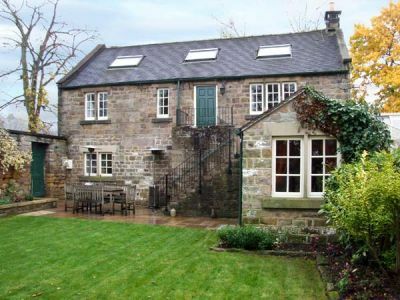 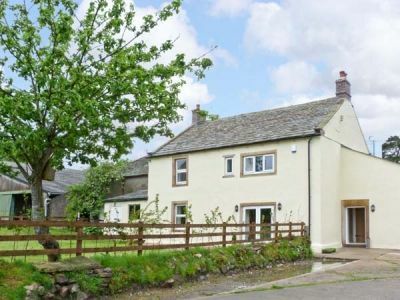 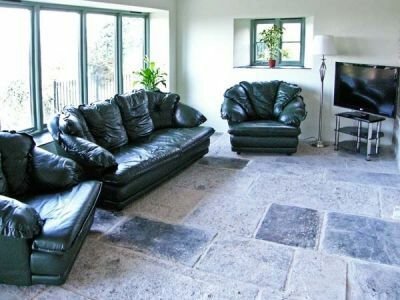 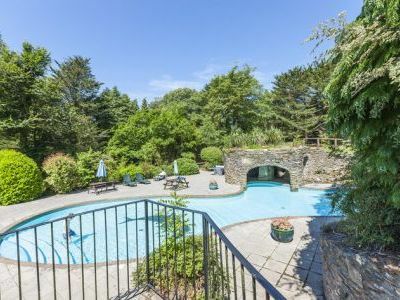 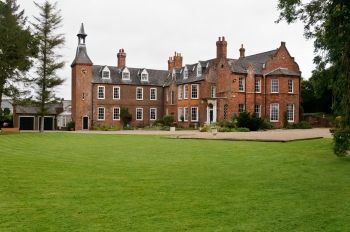 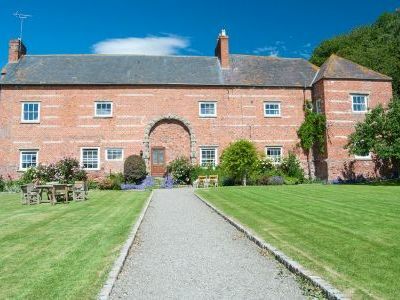 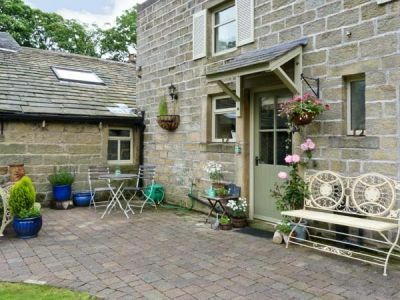 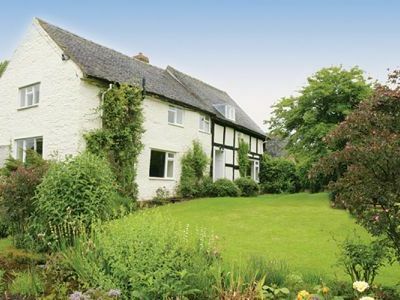 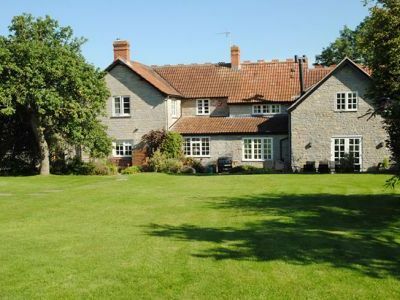 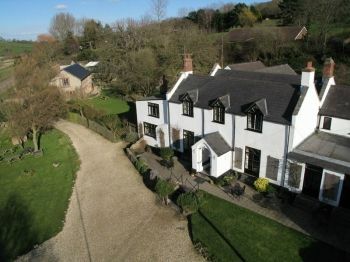 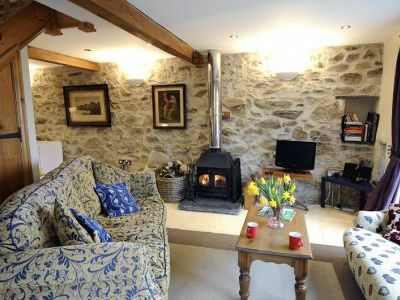 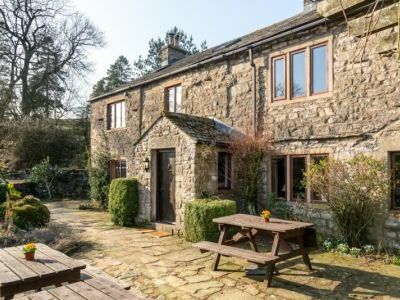 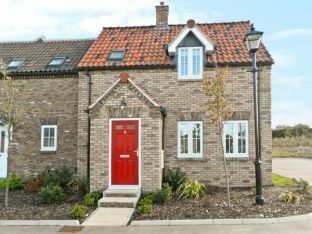 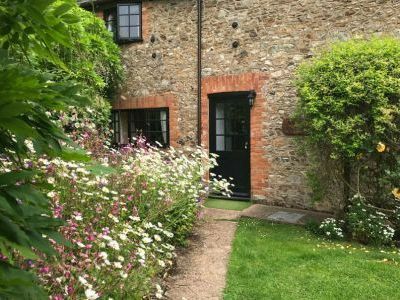 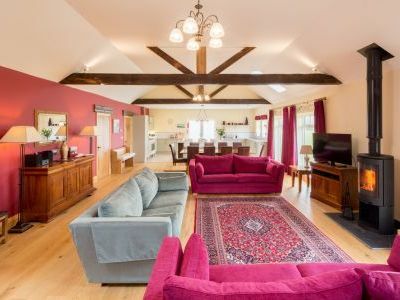 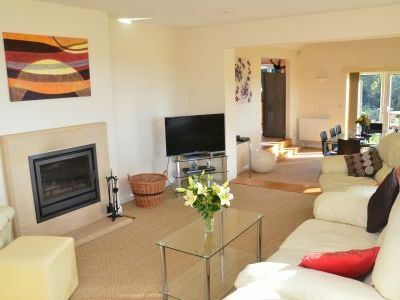 Searching for a country cottage to rent for a holiday in the UK? 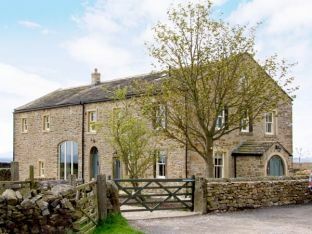 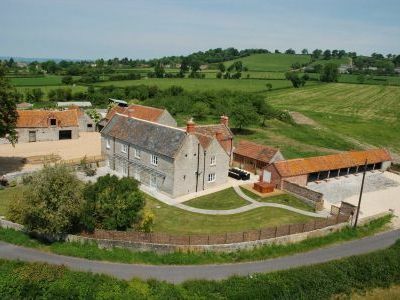 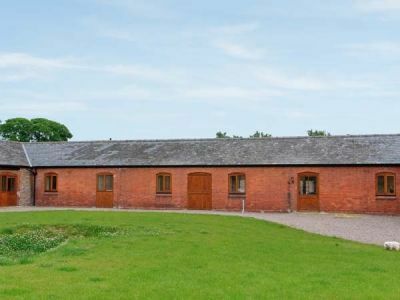 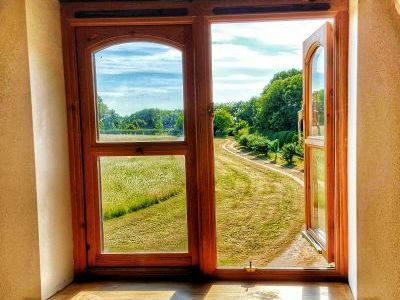 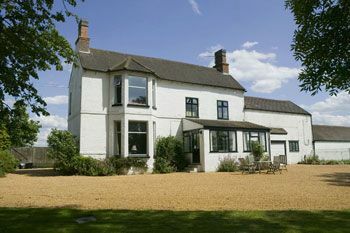 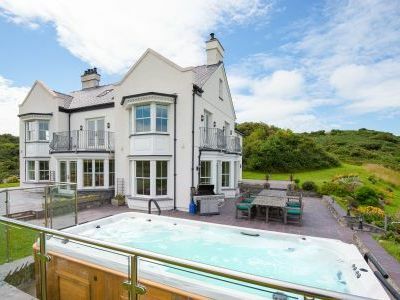 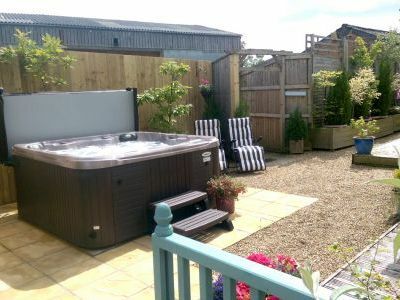 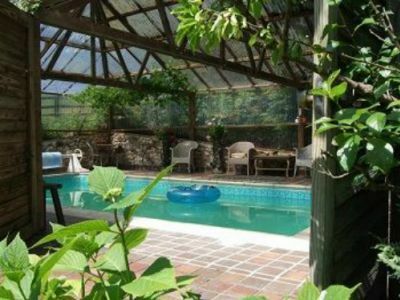 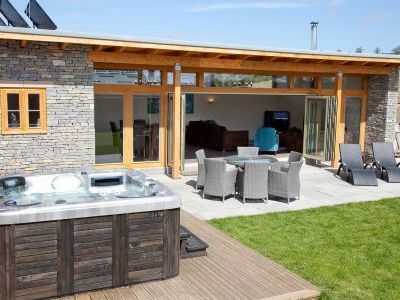 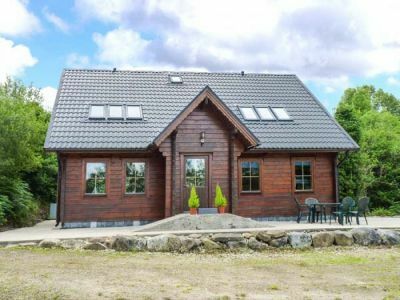 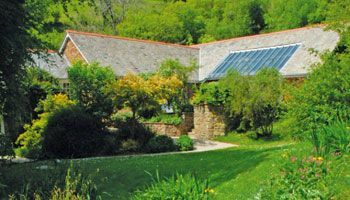 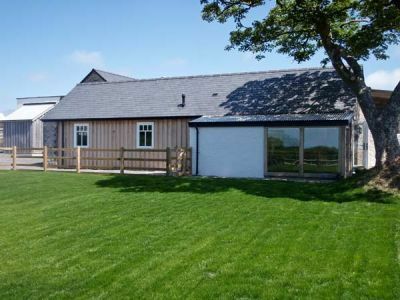 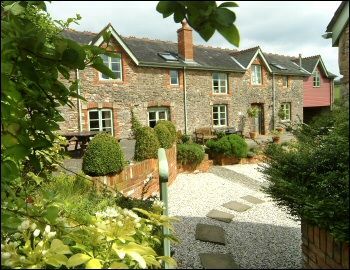 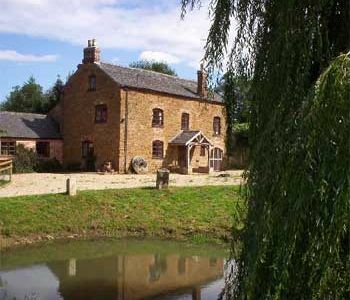 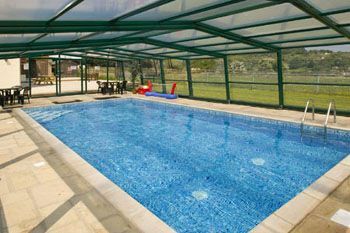 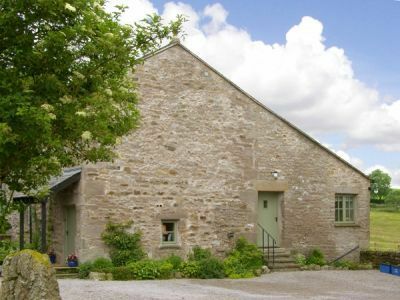 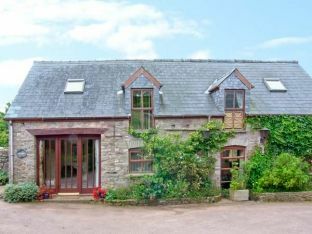 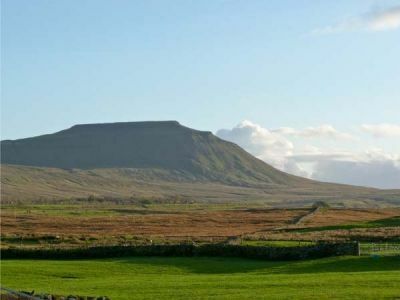 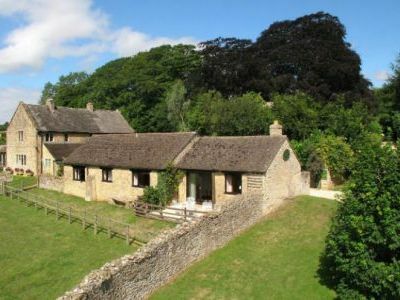 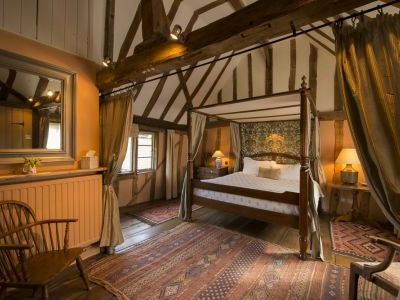 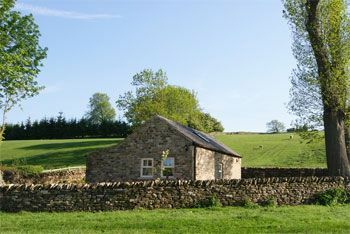 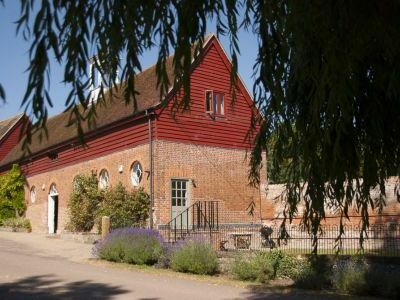 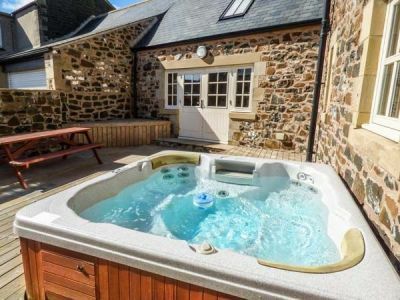 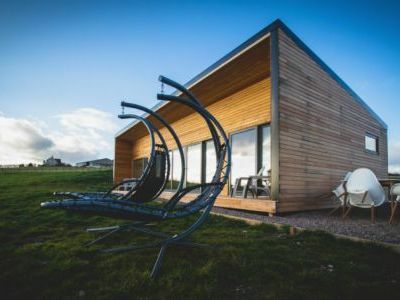 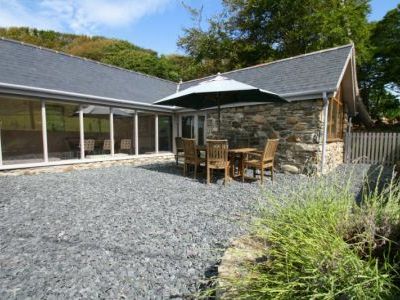 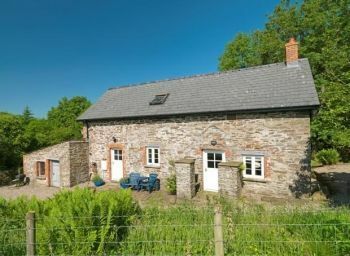 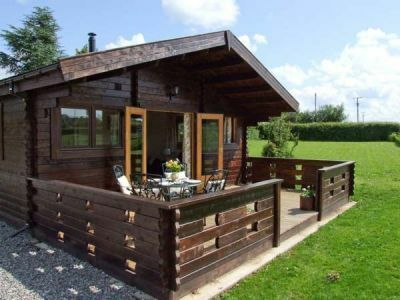 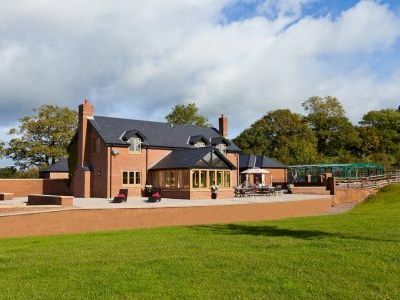 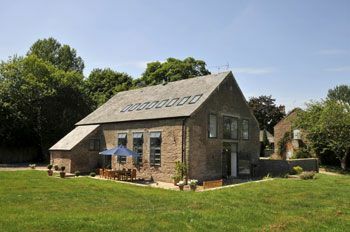 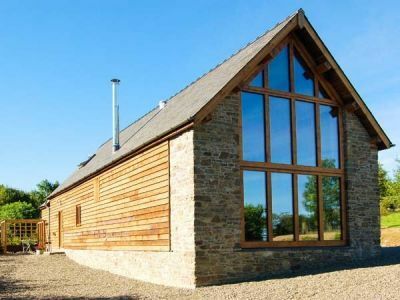 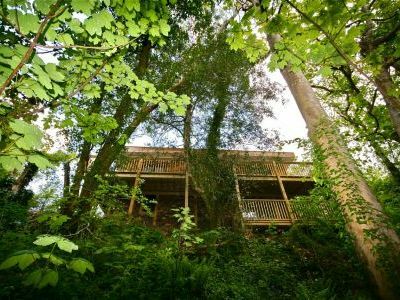 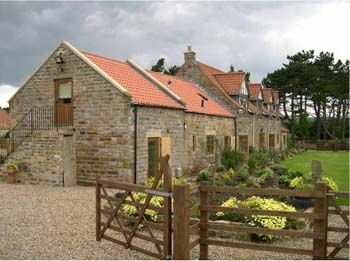 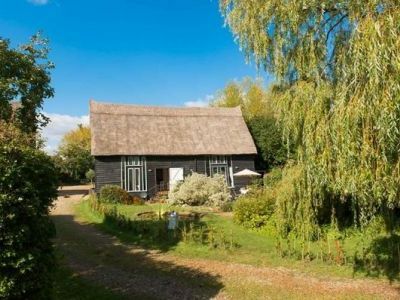 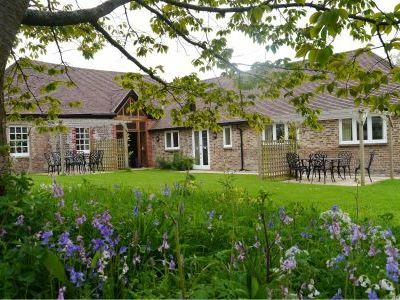 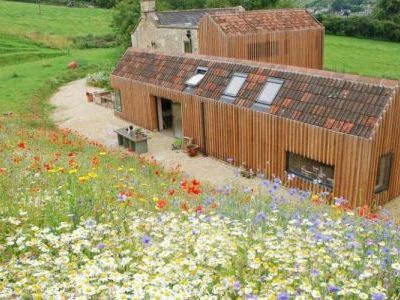 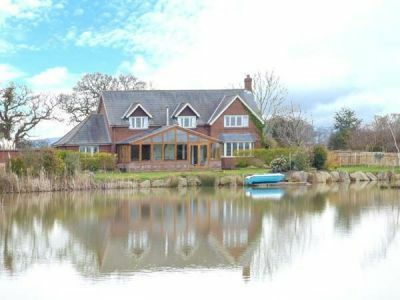 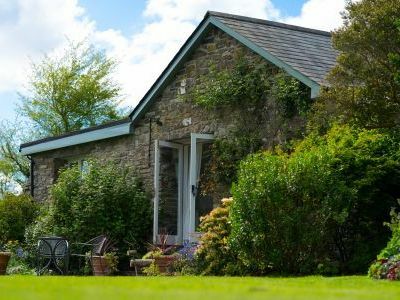 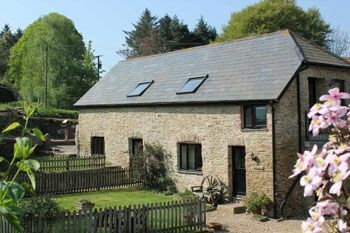 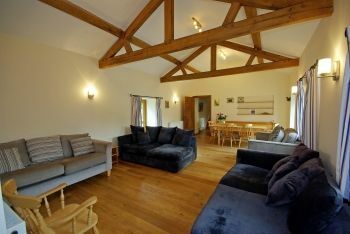 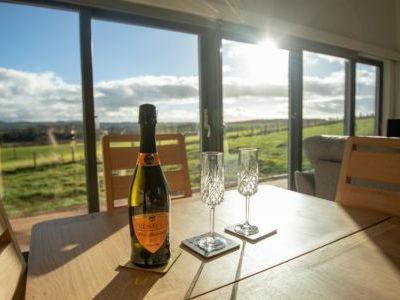 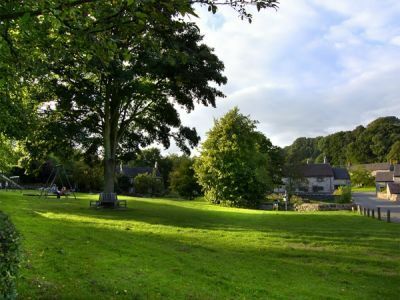 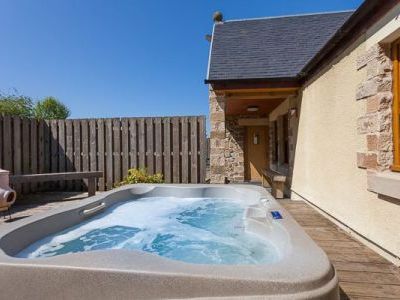 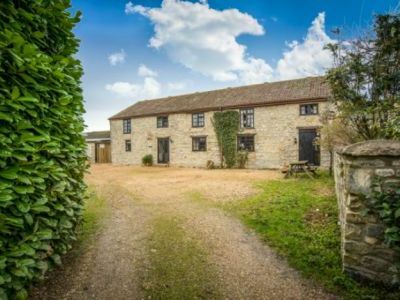 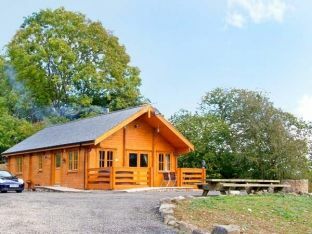 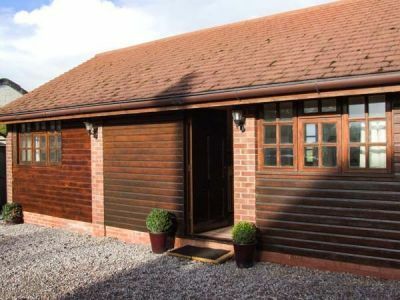 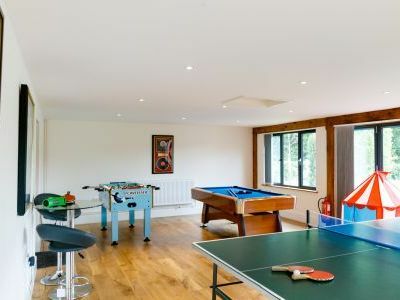 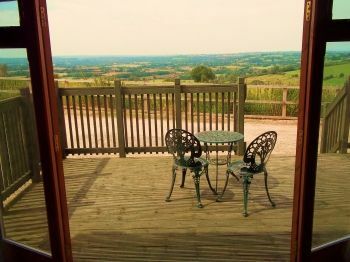 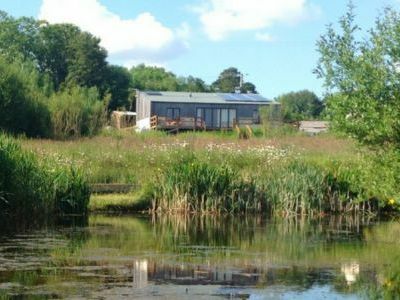 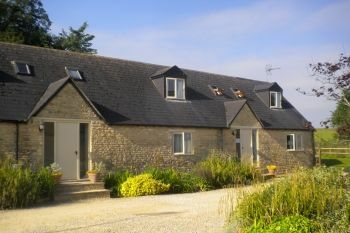 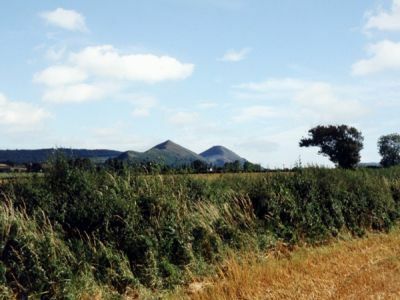 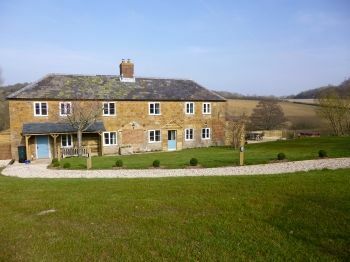 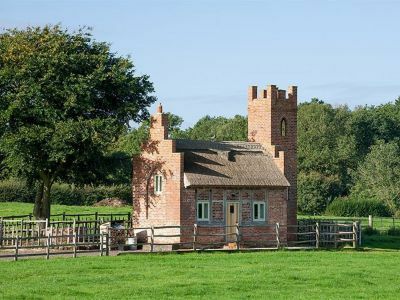 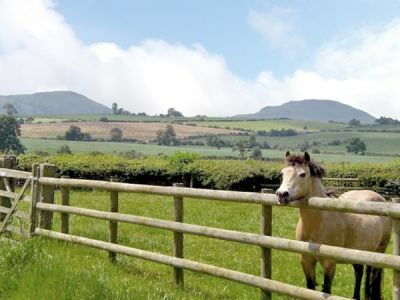 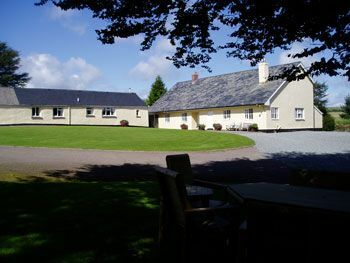 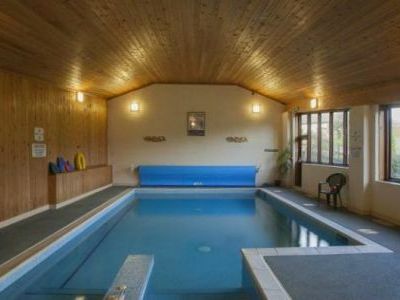 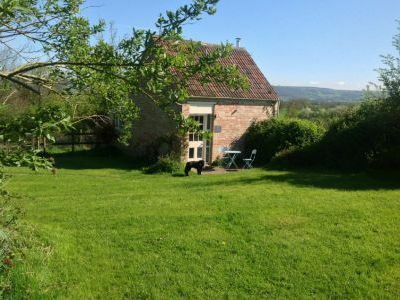 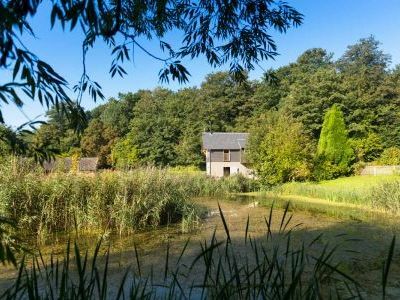 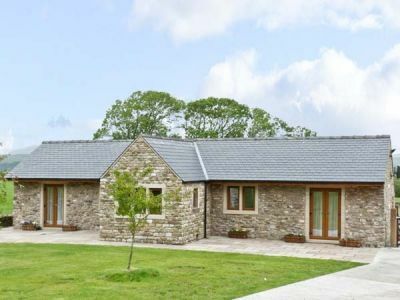 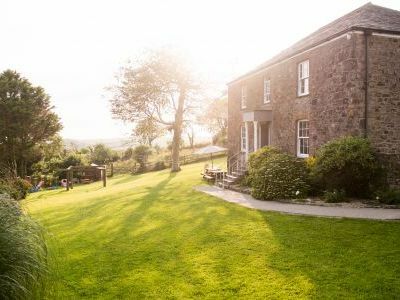 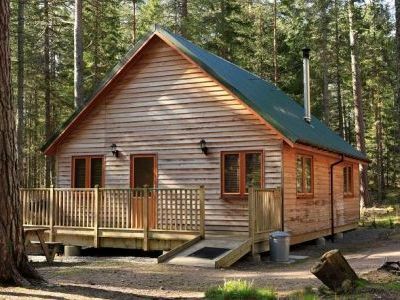 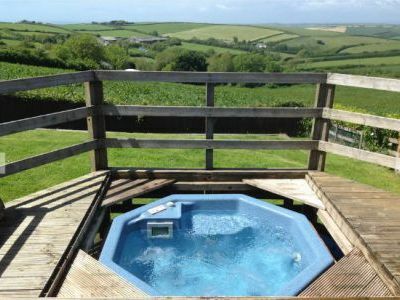 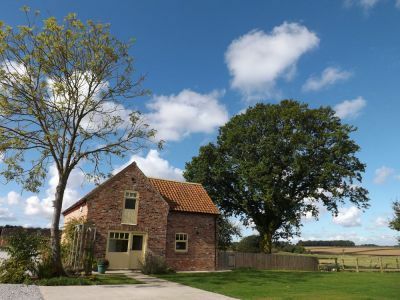 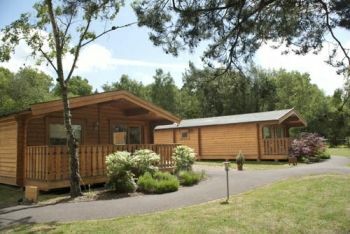 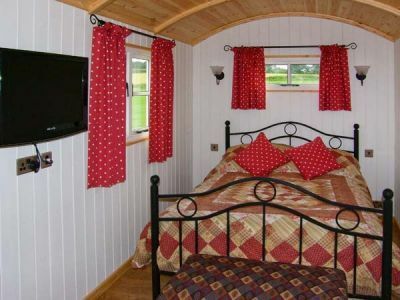 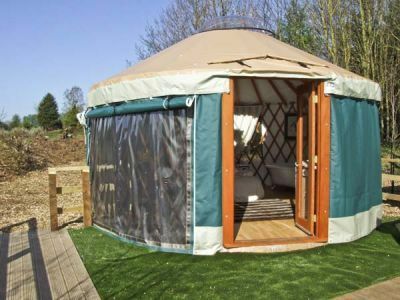 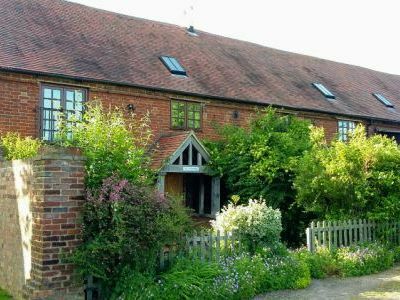 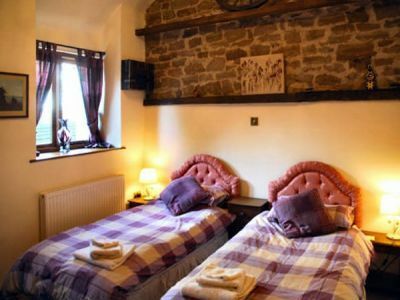 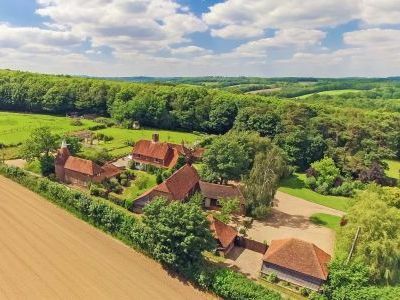 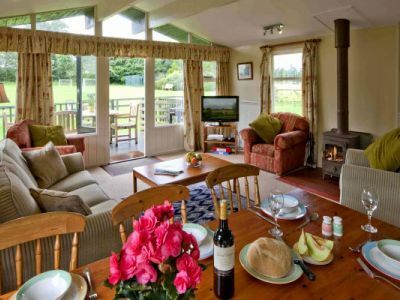 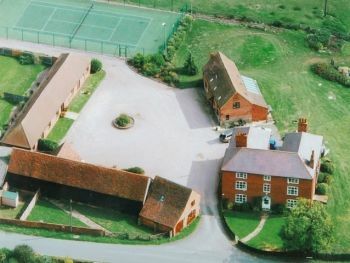 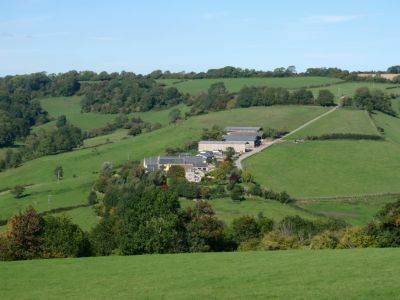 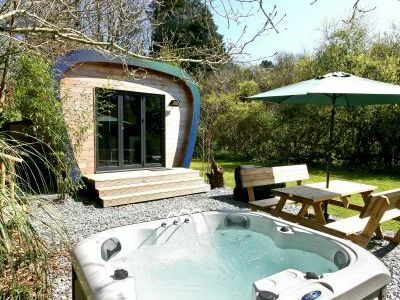 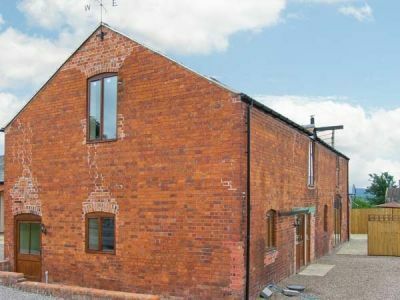 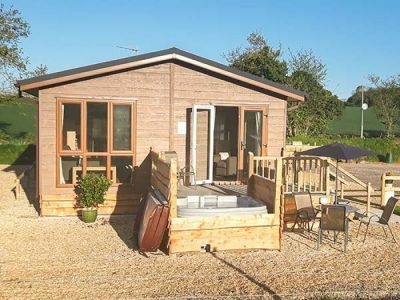 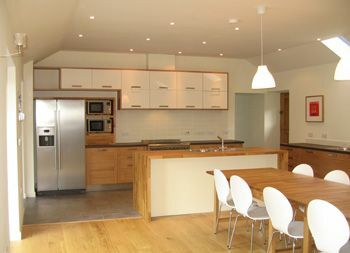 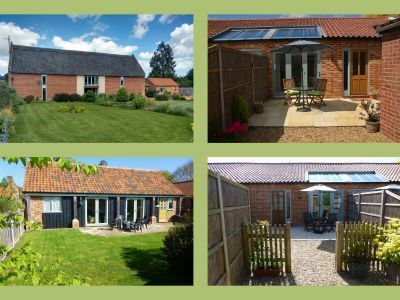 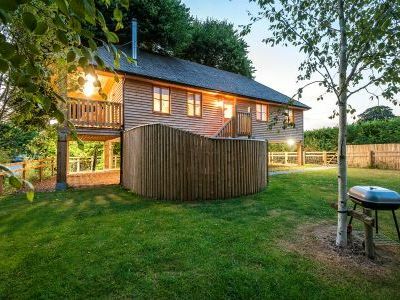 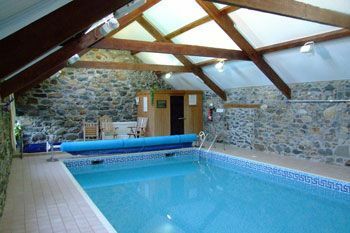 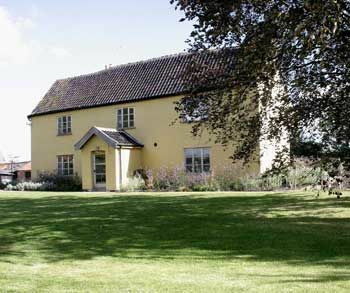 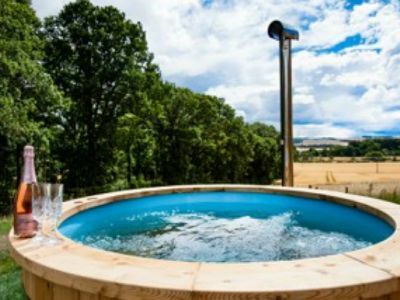 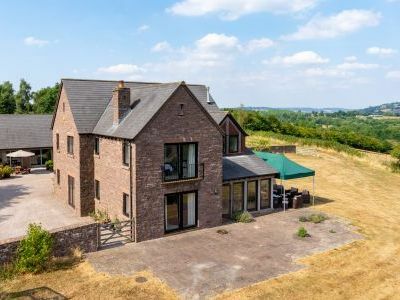 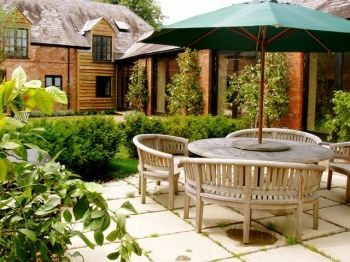 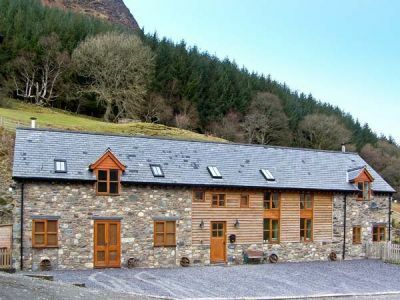 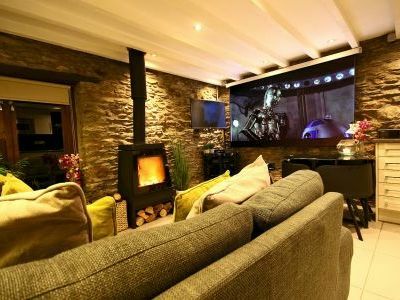 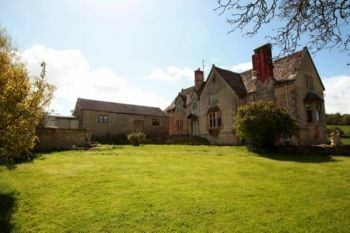 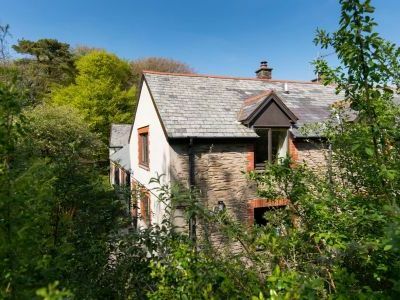 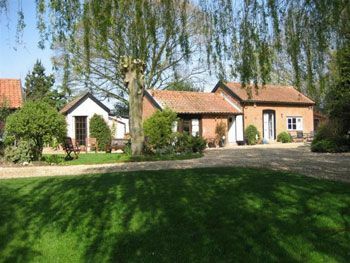 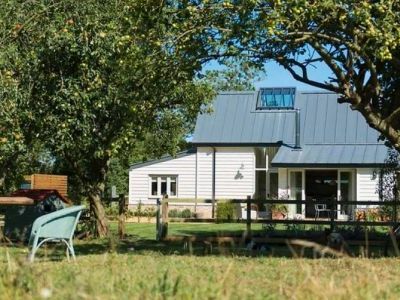 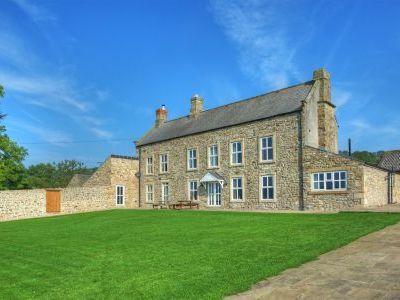 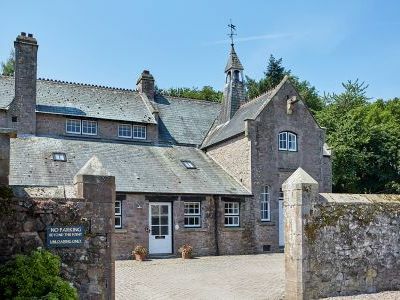 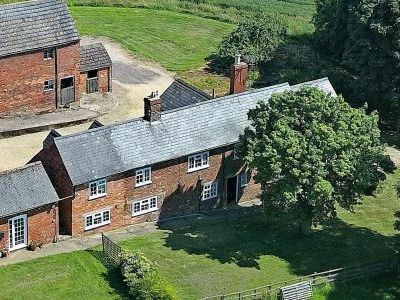 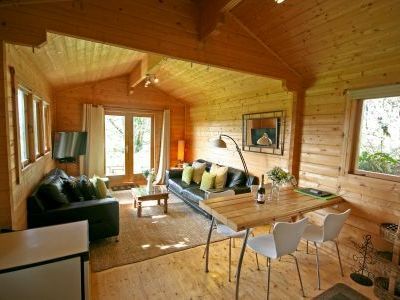 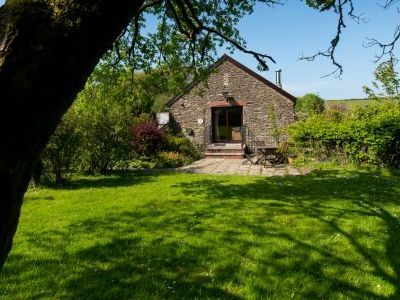 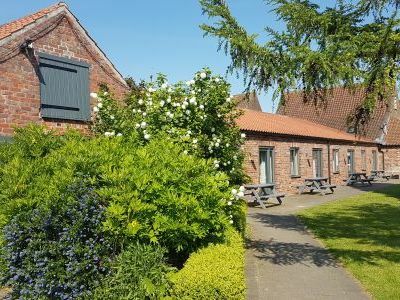 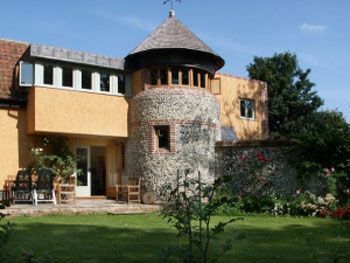 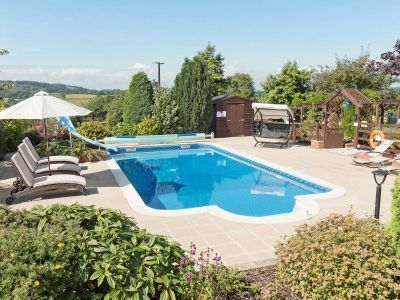 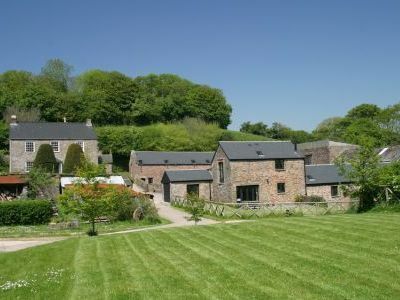 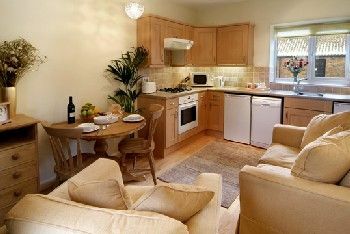 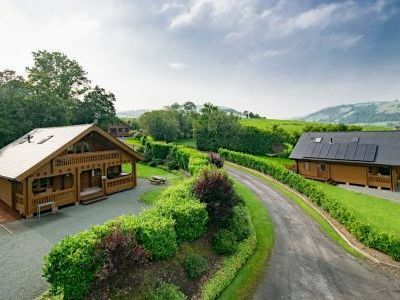 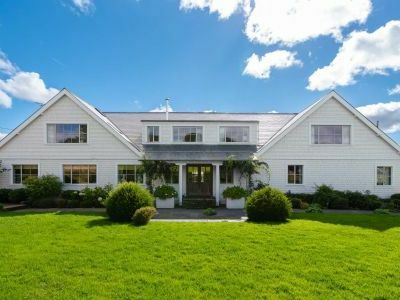 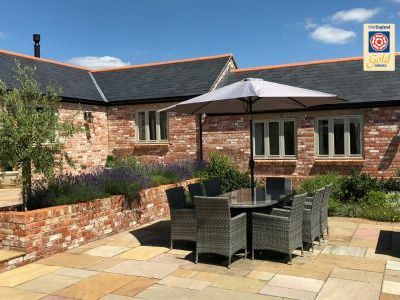 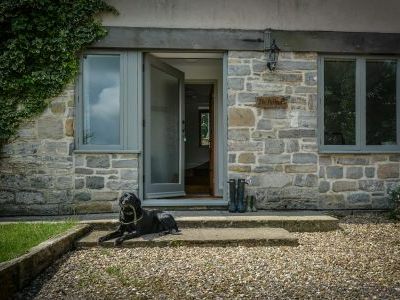 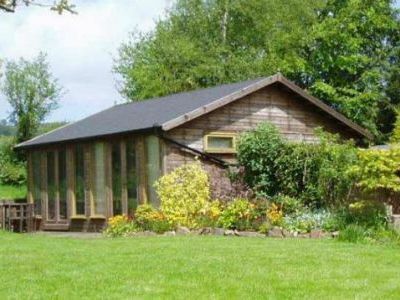 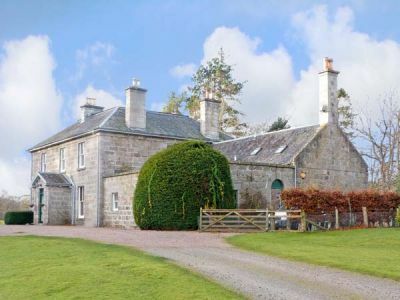 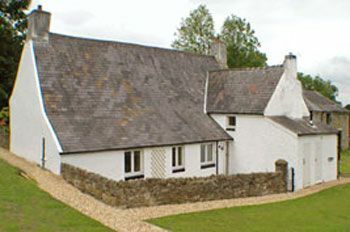 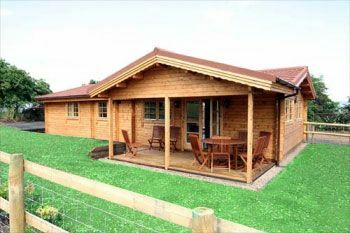 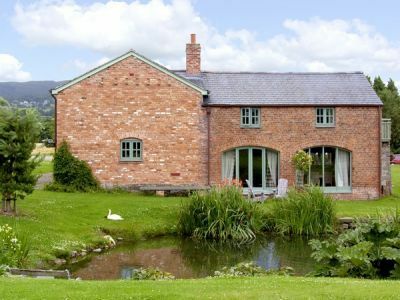 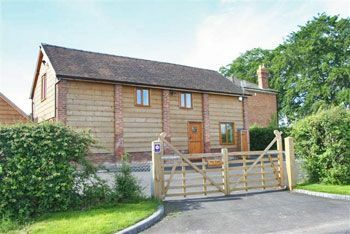 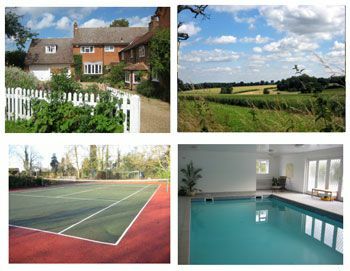 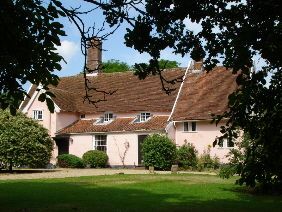 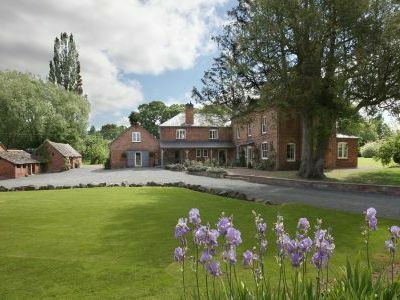 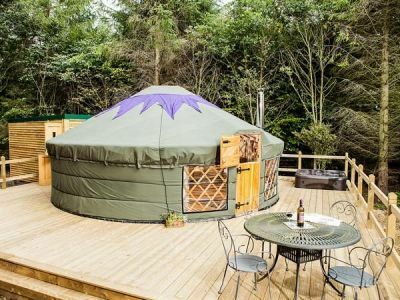 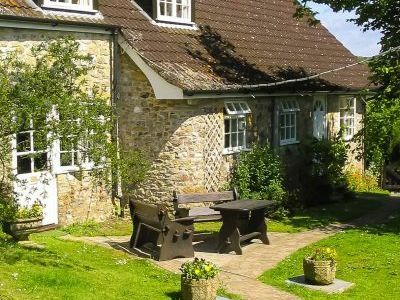 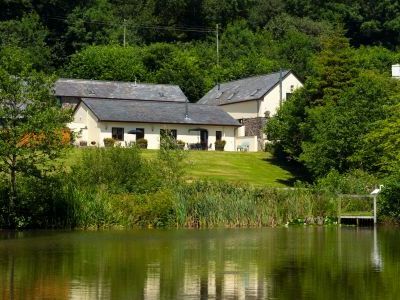 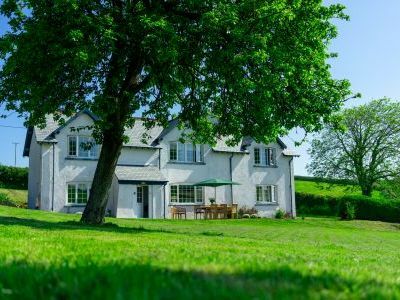 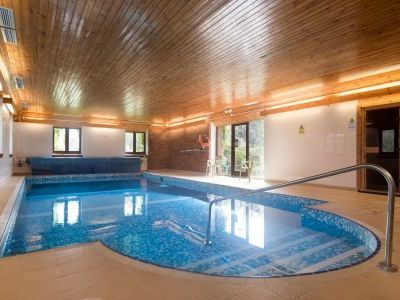 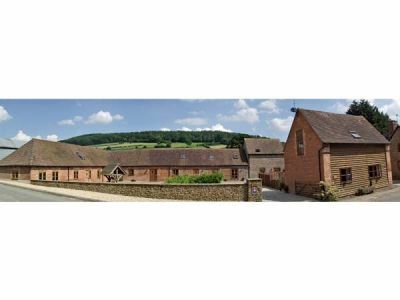 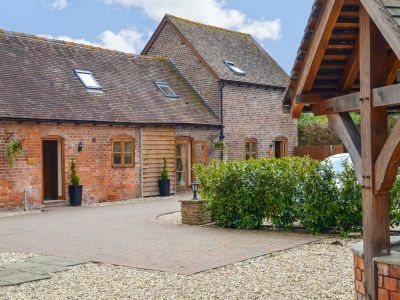 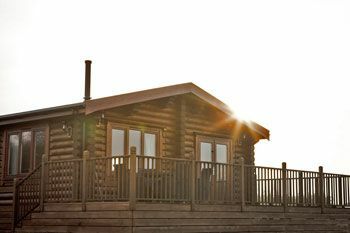 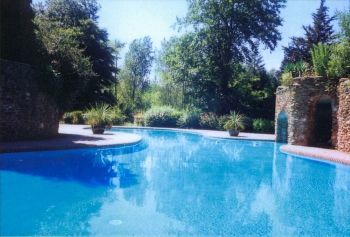 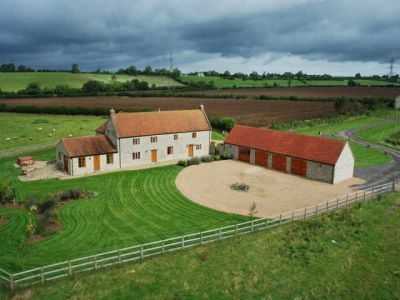 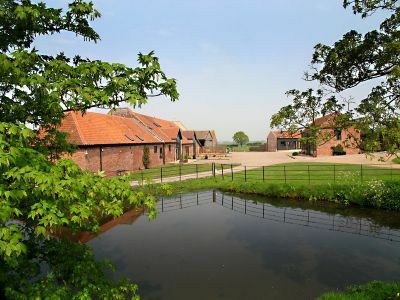 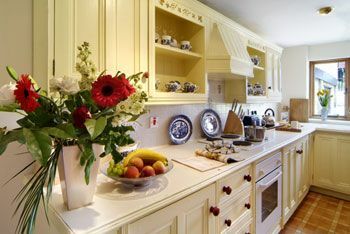 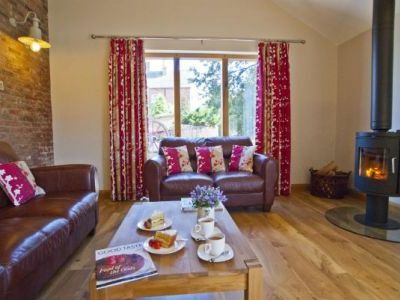 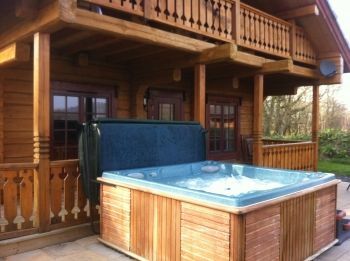 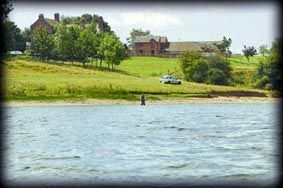 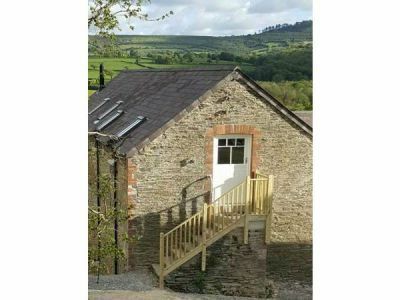 From rural retreats to farm cottages and country cabins, find rentals for rural holidays in the UK on Selfcateringcountrycottages.co.uk. 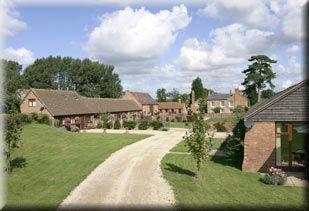 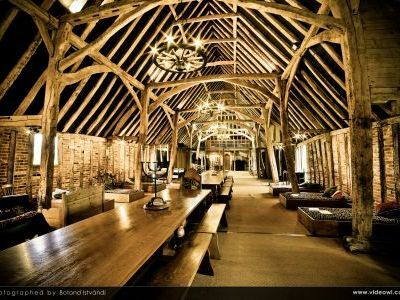 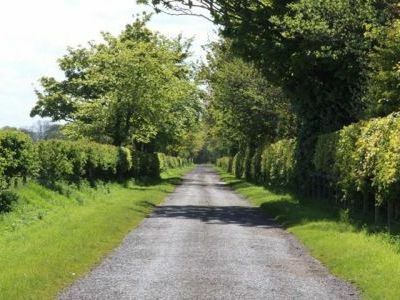 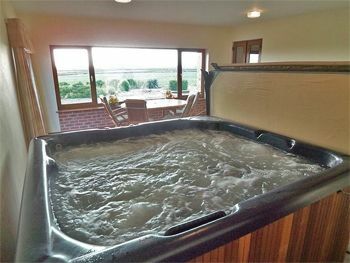 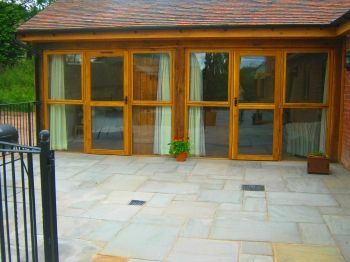 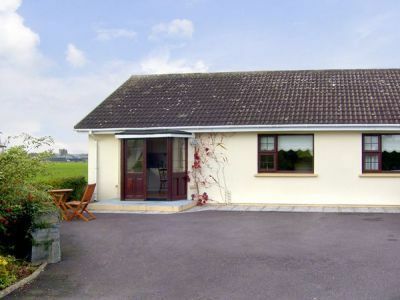 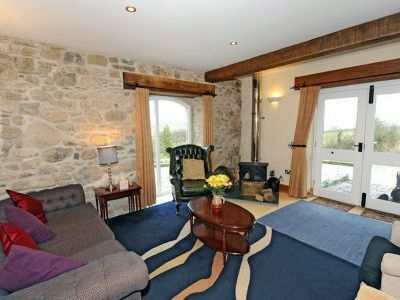 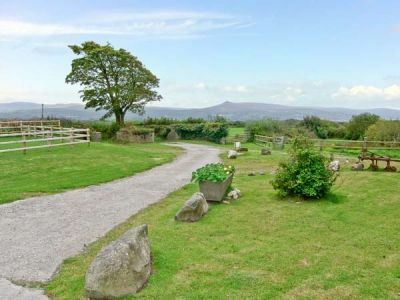 For a real slice of peace and tranquillity look out for farm cottages or cottages with country views. 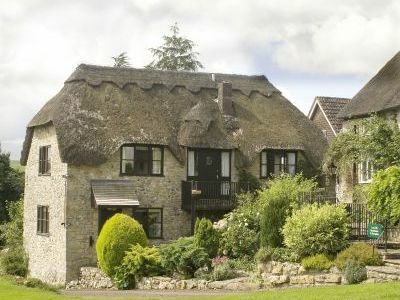 Area: West Country, Somerset Levels. 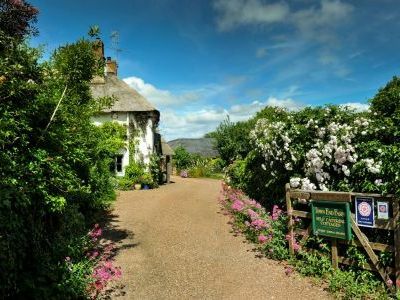 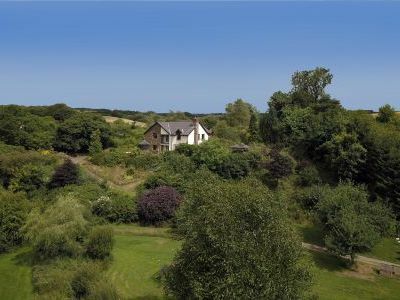 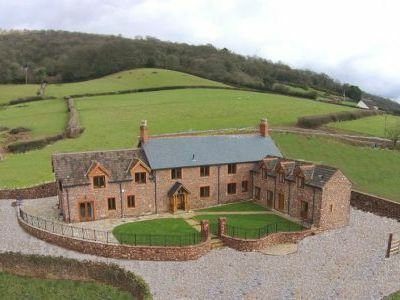 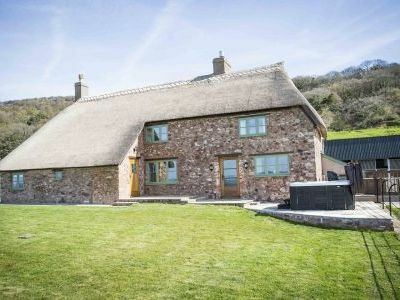 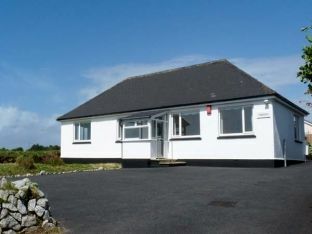 Area: Exmoor, North Devon, South West England. 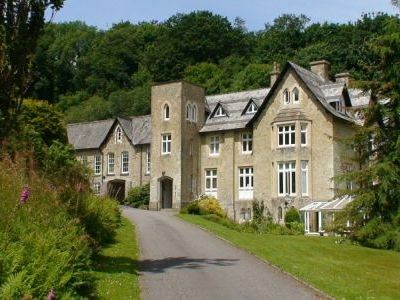 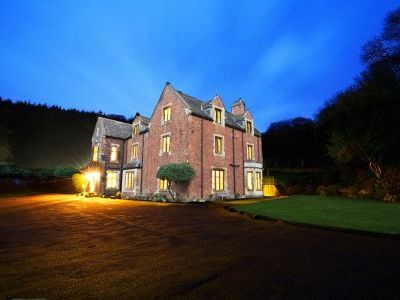 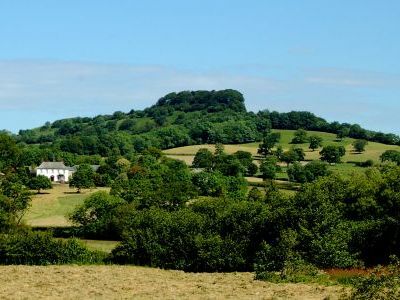 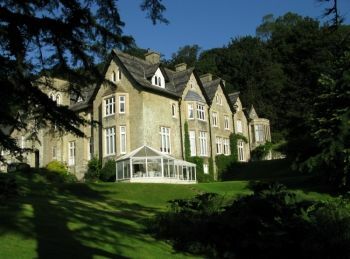 Sunnybank, Hemyock, Blackdown Hills, Devon. 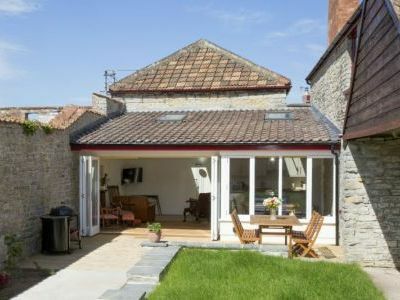 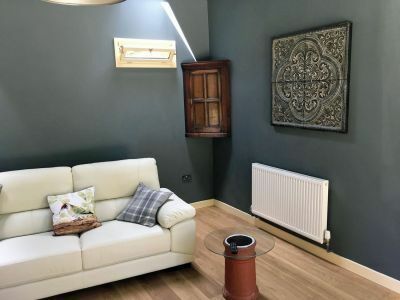 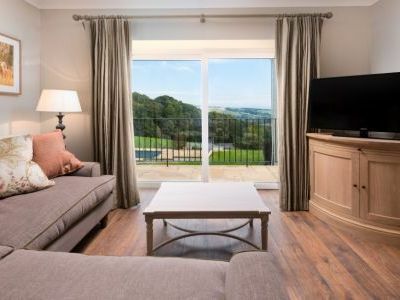 Area: South West, Bath, Cotswolds. 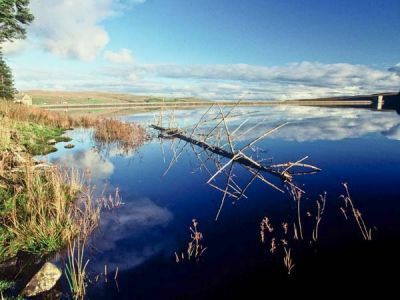 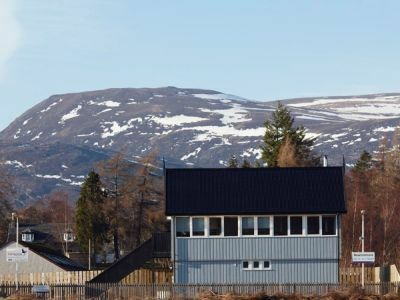 Area: Grampian, Royal Deeside, North east Scotland.